MTN Group is exploring a sale of shares in African online retailer Jumia and values the company at as much as US$1-billion, according to people familiar with the matter. Johannesburg-based MTN is the biggest shareholder in Jumia with a 40% stake, and smaller investors including German start-up backer Rocket Internet are also open to selling stock, they said. Another option under consideration is a private sale of shares to new investors, according to the people. Jumia currently has an estimated enterprise value of about $1-billion, they said, and has grown sales by between 70% and 90% annually since its inception in 2012. 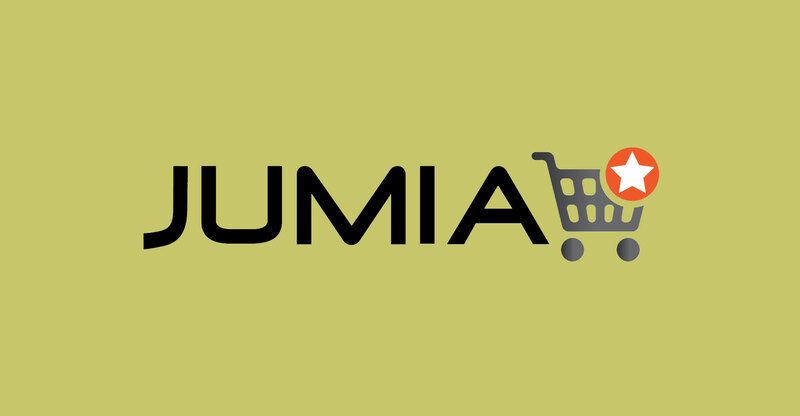 MTN “currently has no plans to dispose of its investment in Jumia in the short term”, a spokeswoman said in e-mailed comments on Thursday. Jumia and Rocket declined to comment. Jumia was set up by French entrepreneurs Sacha Poignonnec and Jeremy Hodara in Lagos, Nigeria’s commercial capital, to take advantage of rising Internet use in Africa and a lack of availability of consumer goods items such as designer watches and sunglasses. It has grown to have e-commerce operations in 14 African countries, and has added platforms for online hotel bookings and food delivery. A successful listing could help MTN reduce debt, which increased to R69.8-billion as of the end of June, compared to R57.1-billion six months earlier. The rising liabilities contributed to a share price slump when the carrier reported half-year earnings last week. The stock has fallen 27% this year, close to eight-year lows, valuing the company at R190-billion. MTN operates in 21 countries across Africa and the Middle East. Nigeria is its biggest market with about 55 million customers. Only about a third of Africa’s 1.2 billion people have access to the Internet, providing plenty of potential growth for Jumia as a listed company, said one of the people.